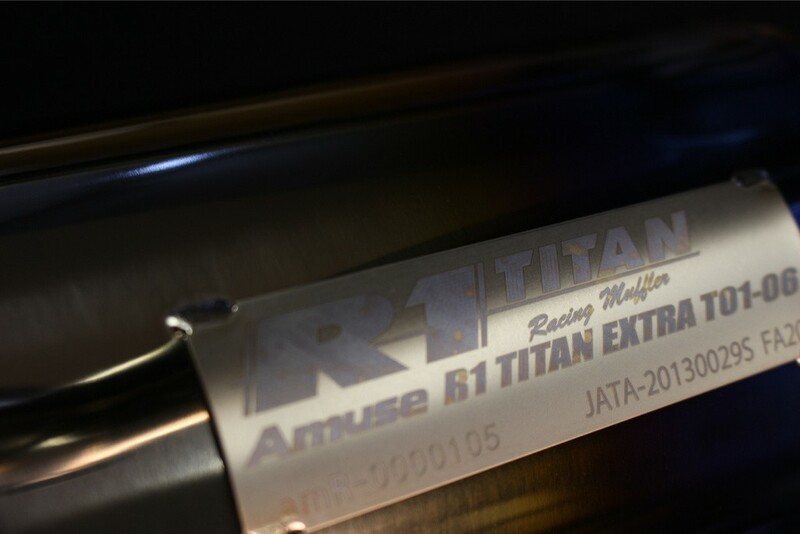 The Amuse R1 Titan Extra STTI exhaust system is the pinnacle in titanium exhaust systems, designed for high power with extreme lightweight. 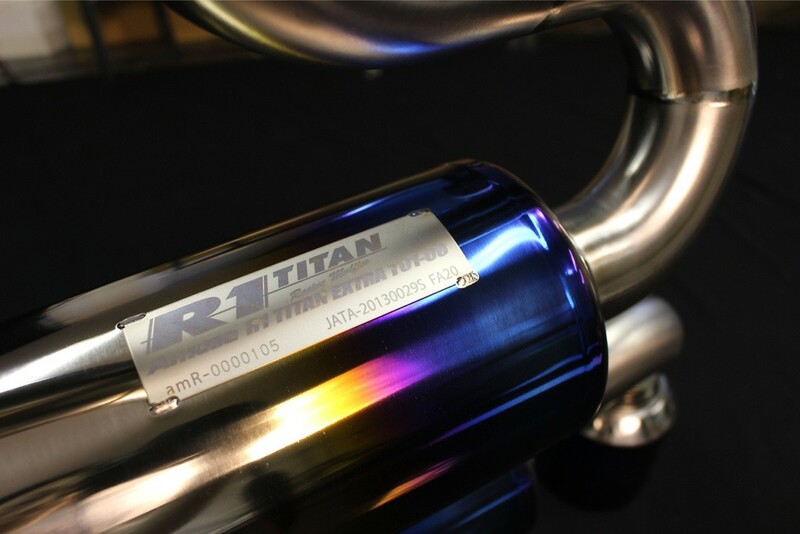 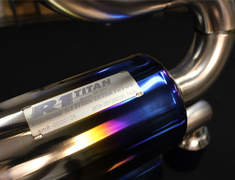 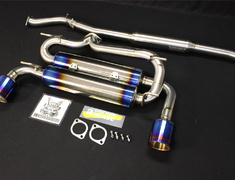 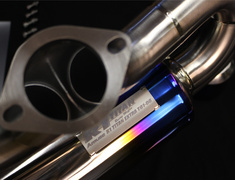 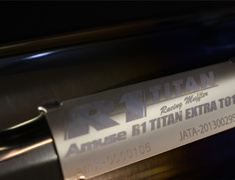 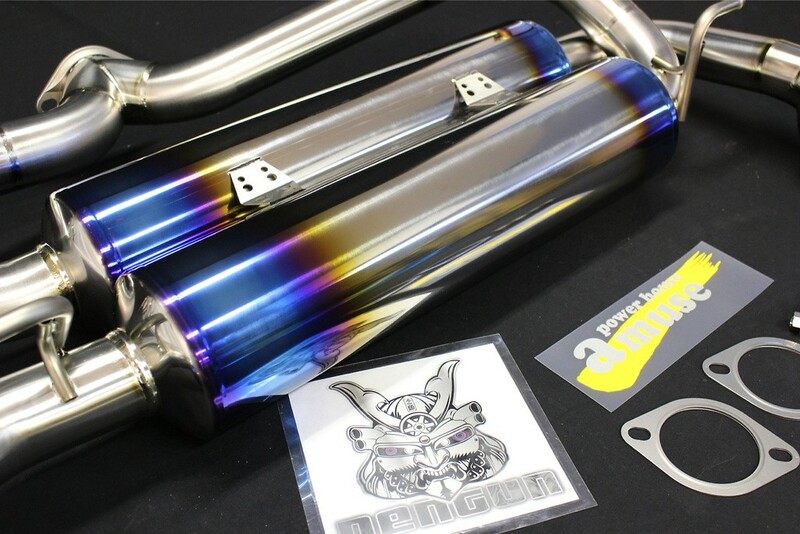 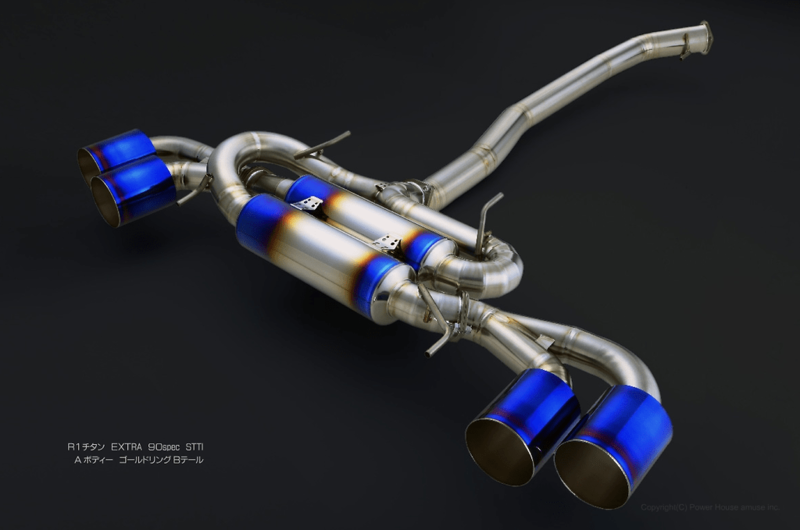 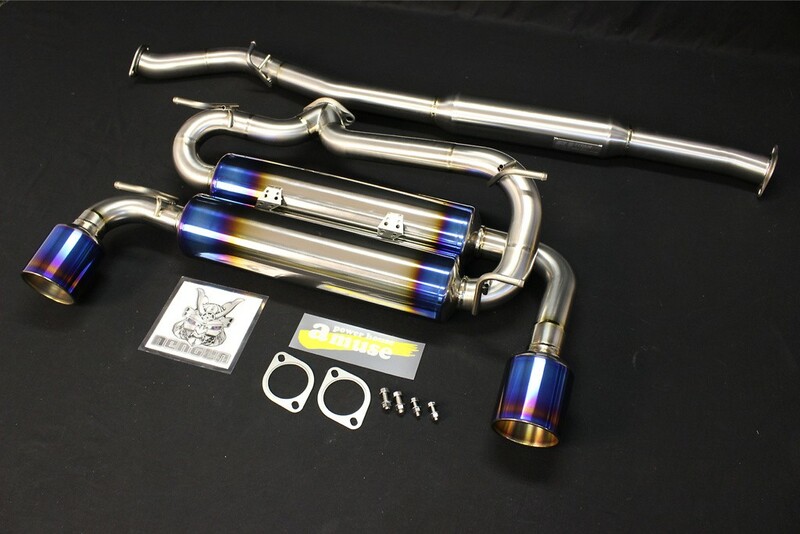 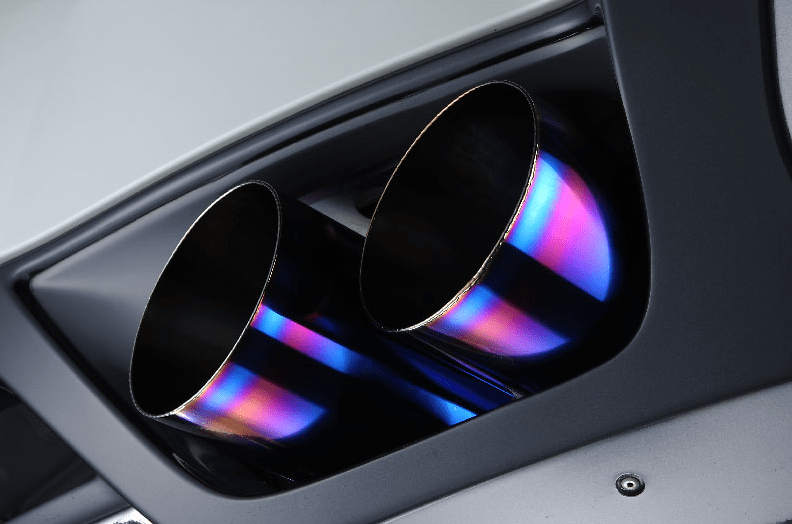 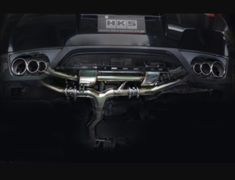 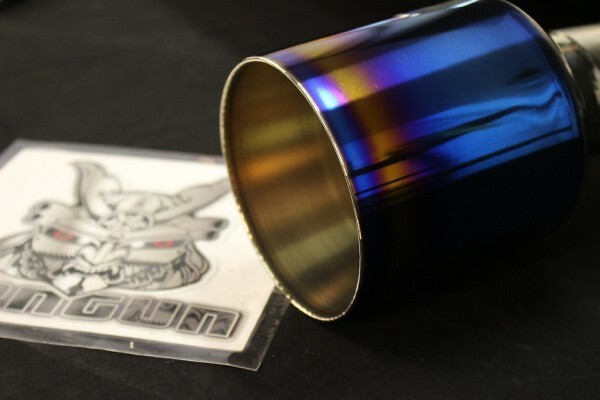 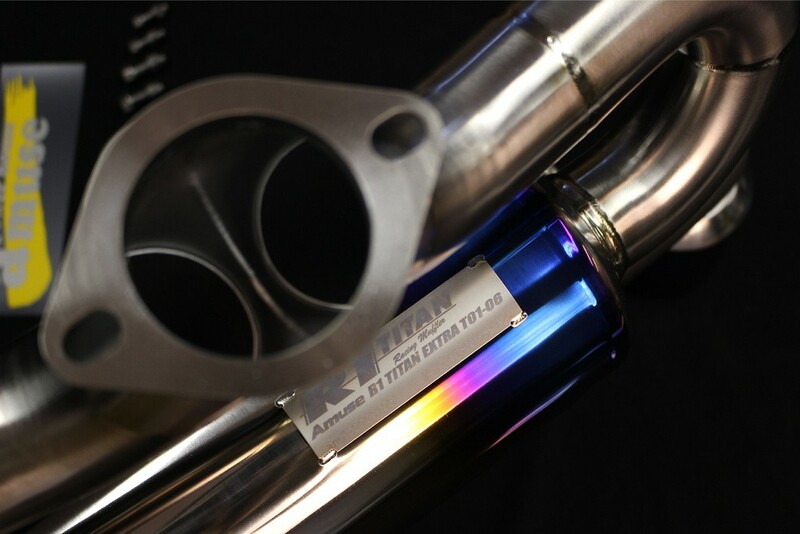 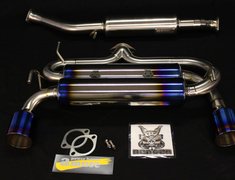 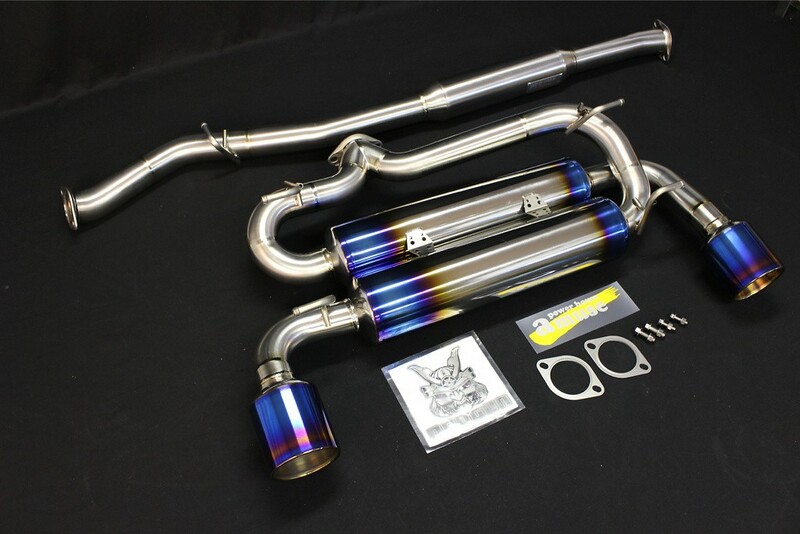 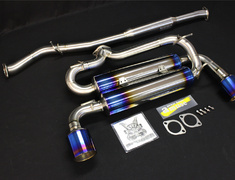 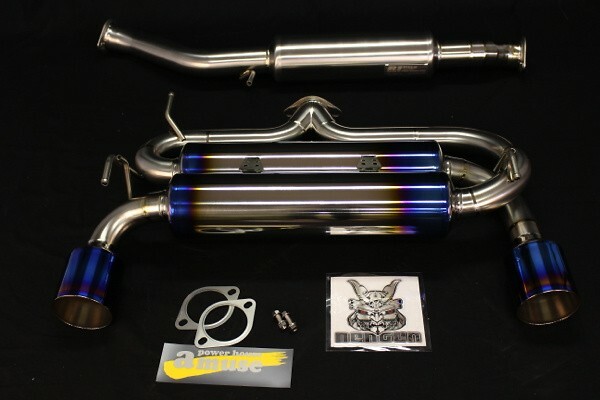 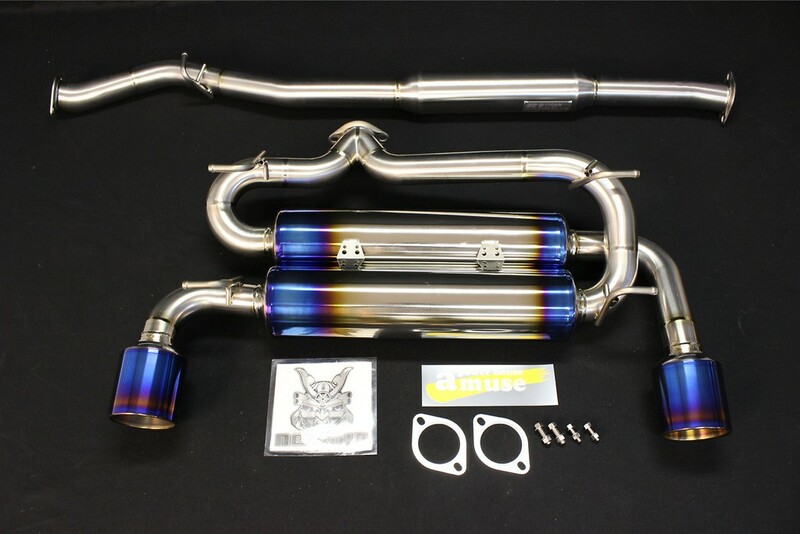 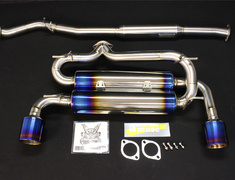 The Amuse R1 Titan Extra STTI exhaust system is the pinnacle in titanium exhaust systems, designed for high power with extreme lightweight and extremely attractive finishes. 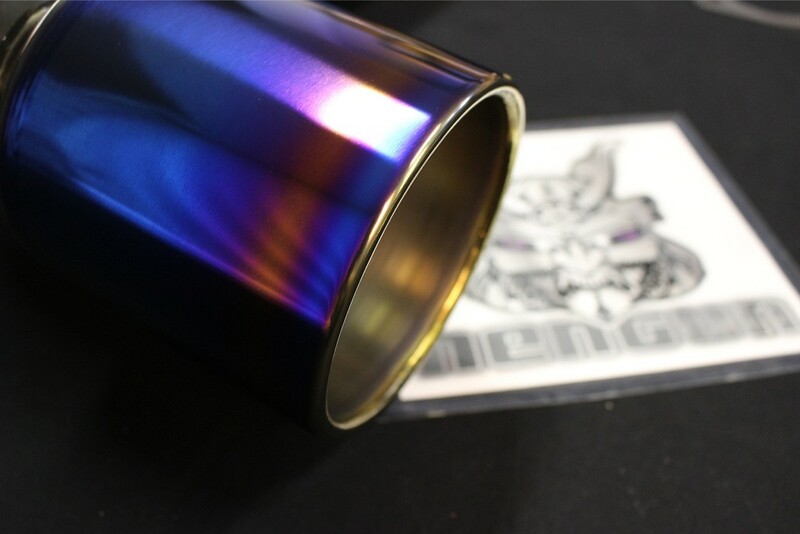 A range of finishes available, including A and B type body and tail, Gold Ring finish and other options. 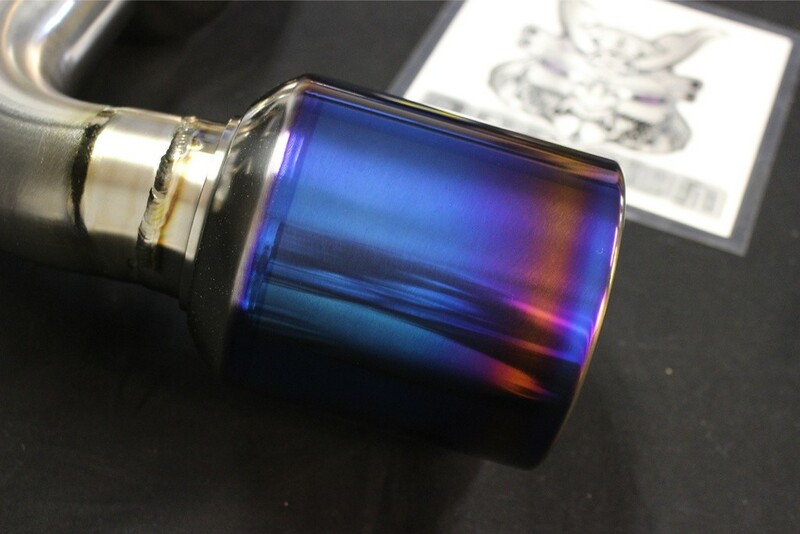 This part is made to order and usually ships 28 to 45 days after payment.